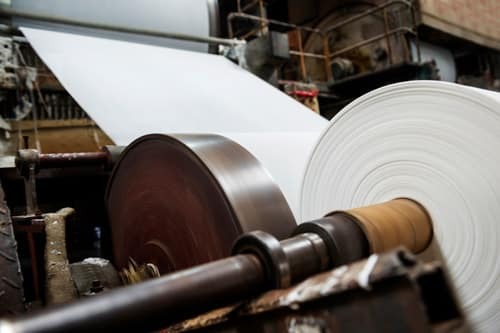 The pulp and paper industry requires many different compounds for a variety of processes. The pulp and paper industry requires many different compounds for a variety of processes, one of which an essential material that is lime. There are two types of lime products that are used in this industry; Quicklime and Hydrated lime. Each of these forms is applied into a different pulping procedure. In the end, the main goal is to dissolve away the lignin that binds together the cellulose fibers of wood in pulping. Each process makes use of lime in different ways to fulfill this task. Lime is also involved as fillers in the paper manufacturing.